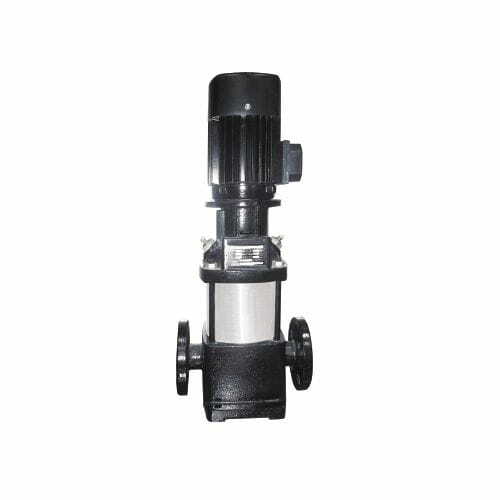 The pumps are supplied with standardized high efficiency motor. Optional counter flanges. Removable cartridge type mechanical seal on the side of the motor coupling. Pumps to operate in booster sets for water supply, in hospitals, buildings, urbanizations, reverse osmosis facilities, irrigation on golf courses, wasing tunnels, etc.